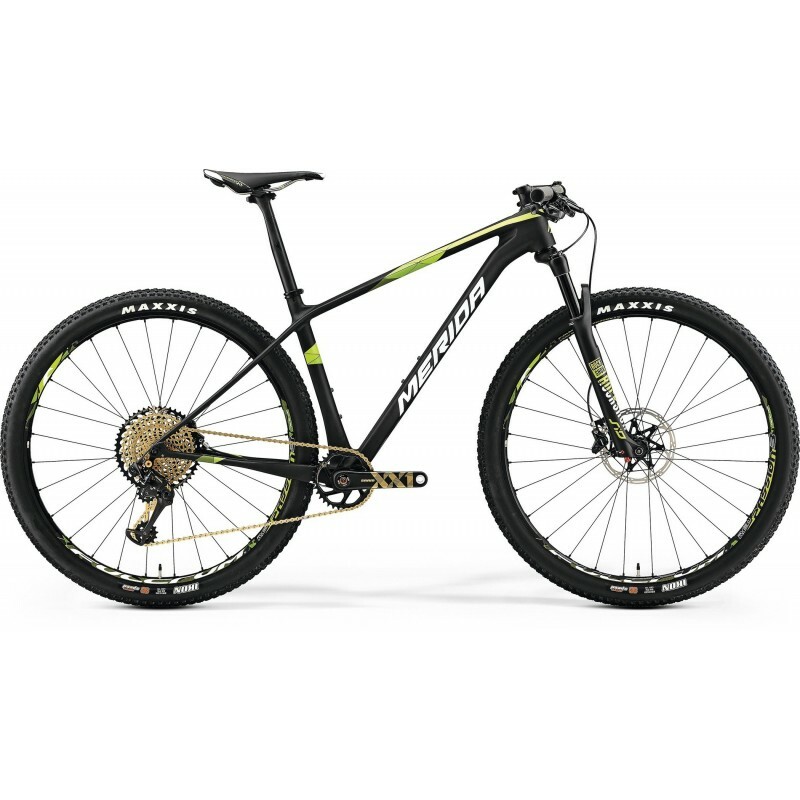 29" Hard Tail MTB by Merida. You may unsubscribe at any time. For that purpose, please find our contact info in the legal notice. © Copyright 2019 sSHOKWAVEBIKES. 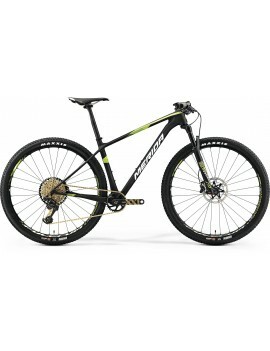 Specialists in e-bikes and mountain bikes in Nottingham.